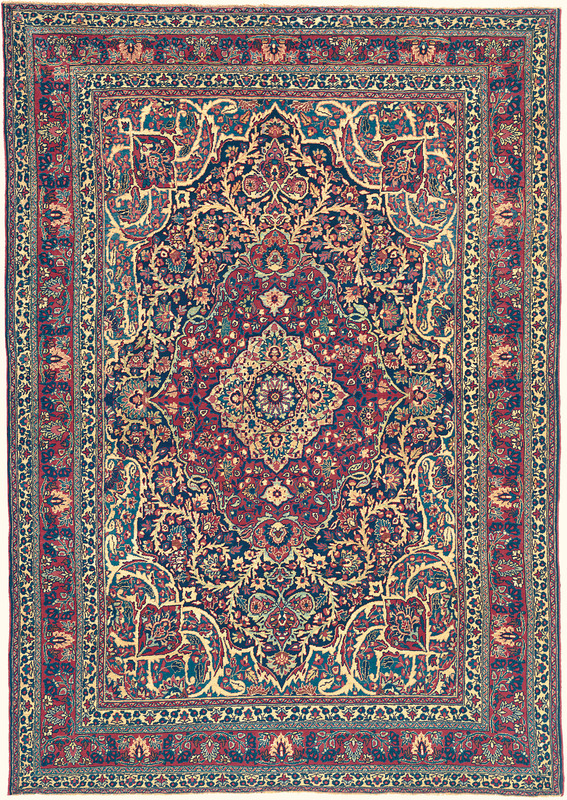 Search Our Inventory / All Rugs / 4&apos; 2" x 5&apos; 10"
(High-Decorative) This consummately crafted, incredibly finely woven antique Kermanshah oriental rug offers a sumptuous jewel-toned palette and an unfathomable level of detail work. It features an entrancing opulent medallion and cornerpiece format that would amply grace the most ornate of settings. This superlative example of the refined artistry of the prized Kermanshah style also came to us in excellent condition.